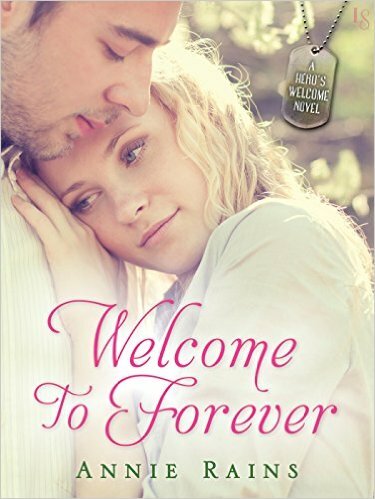 WELCOME TO FOREVER Release Day!! I am so excited for this book!!! Seriously. I was honored to have read snippets way back in 2013, when Annie and I were on the same Pitch Wars team! Today, I get to dive in and read this fabulous, beautiful, long-awaited novel! 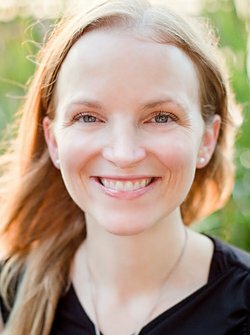 I’m launching the confetti cannon and sending Annie lots of love as she celebrates her debut! Congrats, Annie! I’m so happy for you!!! 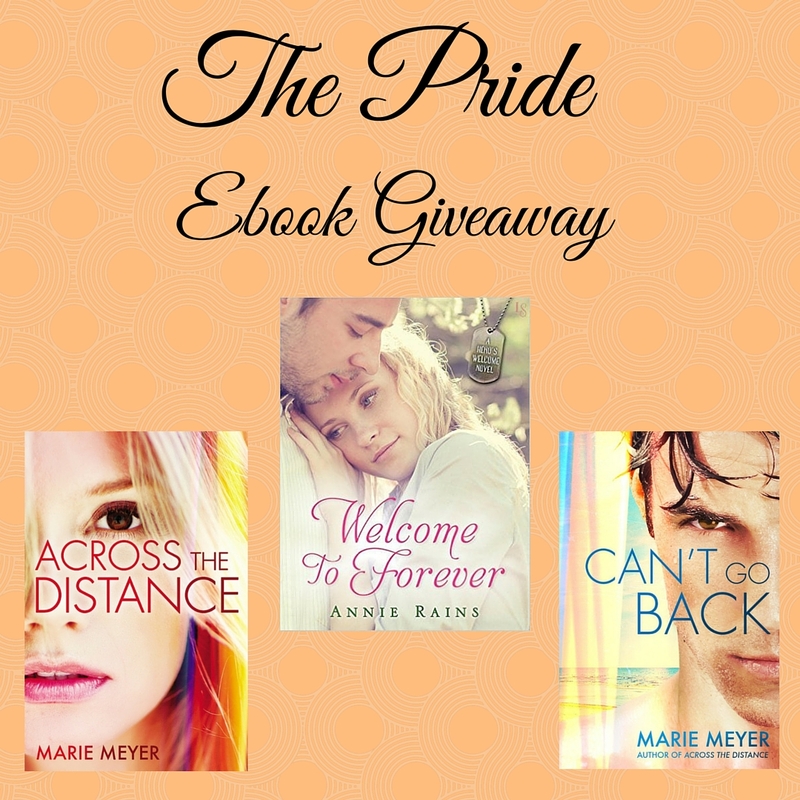 To celebrate Annie’s debut, I’m giving away three Team Pride ebook bundles! Each prize bundle will include my titles (Across the Distance & Can’t Go Back) and Annie’s debut, Welcome to Forever! To win three hot romances, click on the link below! ← LAST TRUE HERO Release Day!! !